Well, today was supposed to be another “a day in the life” post but today was a day that just makes me want to listen to sad Taylor Swift breakup songs and contemplate my life. So I will cheer myself, and everyone else up with two of my favorite things: puppies and Christmas. My next life goal is to move to a new place where I can get a dog. And then get a dog. 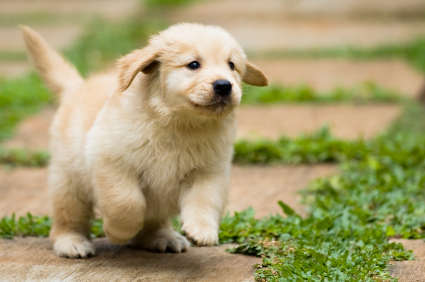 Growing up, my family has always had golden retrievers and I desperately want one of my very own. I will name her Lucy. I’ve always wanted a field golden (really giant golden retriever) but I think I’ll stick with a regular one for my very first pup. Also, since it’s been a sad day, I give myself permission to listen to Christmas music a little early (November 1st is opening day). This song used to always come up on my Christmas Pandora station, and it turns out that Matt Wertz opened for Parachute when I saw them in September. He is so great and I didn’t even know! Check him out on your music program of choice. Here’s to better days, busy lives, and exciting things to come.